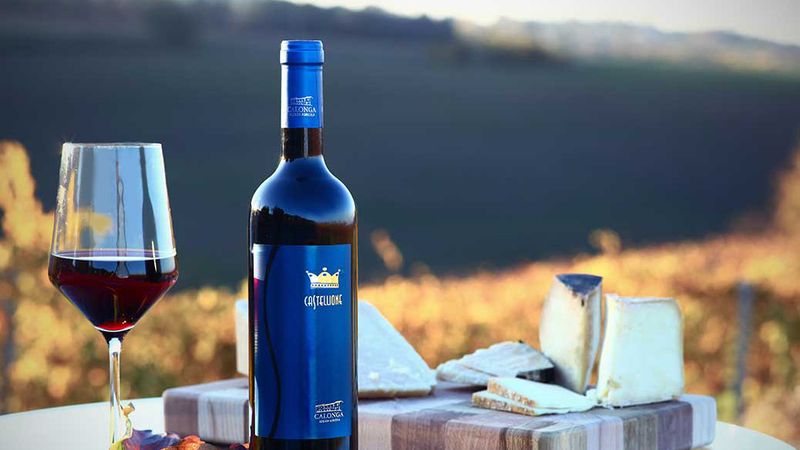 Aged in casks in order to accent all the peculiarities that make this an important wine, for pleasure or for reflection. Produced from vines facing south-east at a height of 100m a.s.l. in the gentle hills of Castiglione, in the province of Forlì-Cesena. Growing form: Guyot – G.D.C.